The festive season has officially completed a leg with Diwali celebrations over. While we may dearly miss the rich food we treat ourselves to in the run up to Diwali, our bodies must surely differ. It is not just the extra kilos we tend to pack during this season, but also the difficulty our body can face in digesting and assimilating the festive diet- rich in fats, sugar and carbohydrates as well as alcohol for some. We do great injustice to our body, if we keep putting incessant pressure on the system to digest these complex foods, resulting in indigestion, bloating or heaviness. 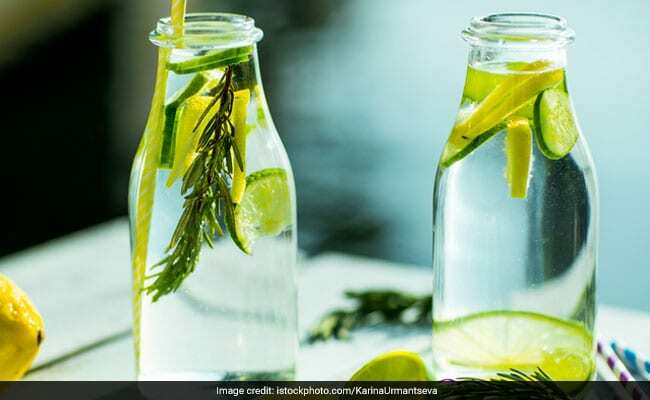 With Diwali, out of the way, you can detox your body using these simple food and drink options and help get the digestive juices flowing. Additionally, you will also be rewarded with glowing skin, preventing chances of a breakout. 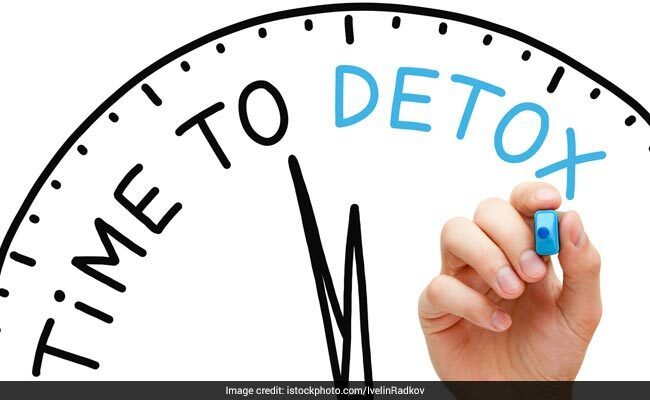 Gaurav Verma, Regional Director, Art of Living Yoga and Kaushani Desai, Ayurveda Cooking Expert give us a low down on easy to procure detox fixes. Post Diwali begin your day with a glass of lemon water. A humble glass of lemon water can act as a magic potion aiding in digestion and detoxification. It pushes the liver to produce bile and help keep the food digest easily. You can also boil a pot of water, let it cool down and keep sipping it through the day. Boiling the water lends it an energy which can purify our body according to Ayurveda. 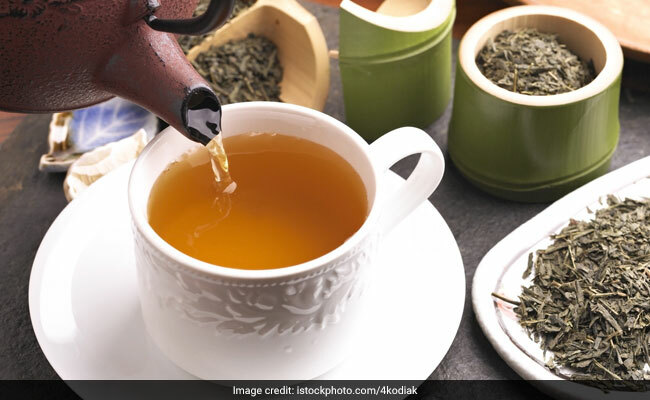 Rich in anti-oxidants, green tea helps in fighting diseases and also helps the liver with digestion. It also deeply hydrates the body countering the effects of rich foods which tend to deplete the water content in the body. Green tea also helps in increasing the metabolic rate of the body, consequently burning body fat. There is no better way of flushing away body fat, than enjoying a large bowl of vegetable soup. It is light, it is nutritious and also keeps you feeling full for longer. You can choose to make your soup with multiple vegetables; you can make it thin or thick depending upon your taste. 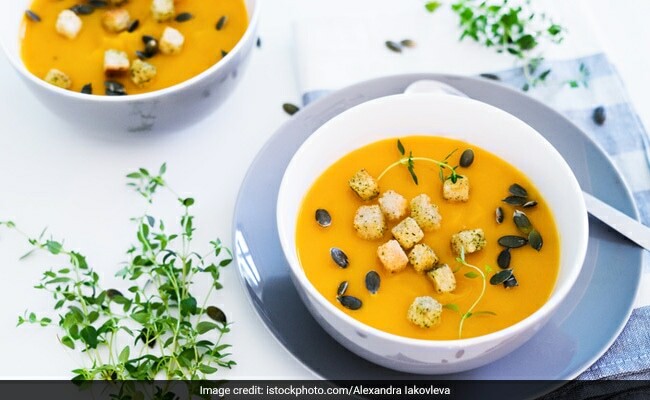 Vegetable soup provides the liver with a swell of antioxidants as well as potassium which creates an alkaline atmosphere required to eliminate toxins from the body. It is no secret that fruits are packed with essential vitamins, minerals, antioxidants and fibers; hence your post Diwali detox should include at least 3-4 servings of colourful fruits through the day. These nutrients act as building blocks for the body as growth of each cell depends upon them. The fiber in fruits specifically helps cleanse the toxins lining the intestinal walls, which prevent the absorption of nutrients in the body. 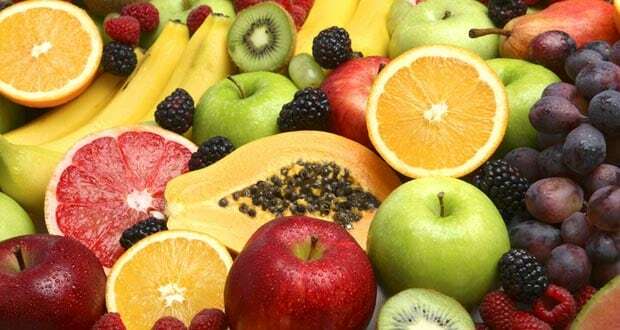 You can choose from an array of fruits including apples, berries, grapefruit, kiwi, guava, lime, melon, oranges, papaya, grapes, pears, pineapple, pomegranate, strawberries, watermelon and more. 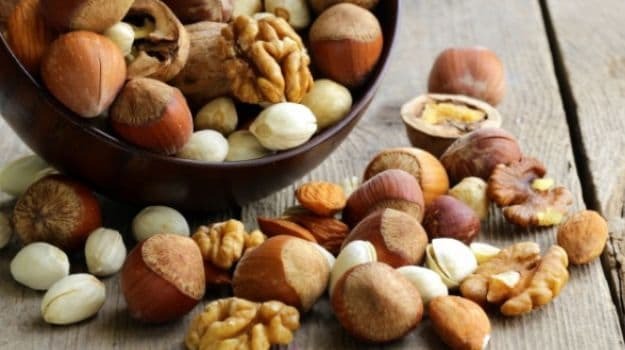 Soaked nuts have the power to rejuvenate our system, as they break down gluten from consumed carbohydrates and make the process of digestion easier. Consumption of soaked nuts and dried fruits turns proteins readily available for absorption. They also help neutralizing the toxins in the colon, to help keep it clean. These nuts can be beneficially for vegetarians, as they are packed with Vitamin B. Just a handful of soaked nuts and dried fruits should be more than sufficient. Sprouts have a multitude of benefits for the body, skin, hair and steaming them makes them easier for digestion. 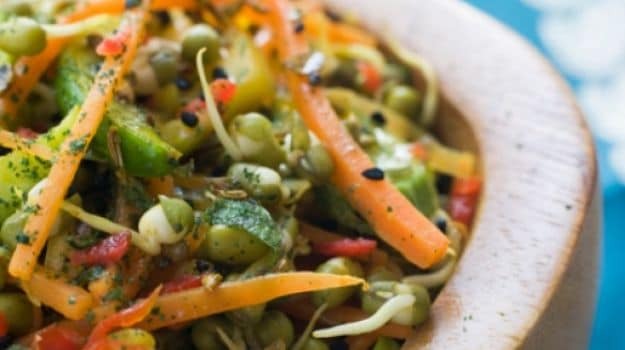 Sprouts are a real wonder food, as they boost immunity and aid in blood purification. The antioxidants present in sprouts prevent the corrosion of tissues and the omega-3 fats promote glowing skin and hair. Sprouts can be very beneficial in restoring the hormonal balance in the body, especially for women. They also hydrate the body, to counter loss of fluids due to excess of fats and sugar in the body. Khichdi,quinoa or porridge can account to be light foods ideal for a detox. They are all easy to digest and help in keeping the system light. They are nourishing, nutritious and filling and prevent you from reaching out for that packet of chips. Along with being light, they also aid the body in digestion, provide energy and strengthen the immune system. All three are gluten free, hence put minimal pressure on the digestive system. The Art of Living’s International team of experts has introduced the knowledge and real essence of Yoga and Ayurveda to millions all over the globe, not just as a set of physical exercises and diet regime but as a deeper science that discusses them as a union of the mind, body, and soul.